Kosovo’s Foreign Minister, Behgjet Pacolli was in Warsaw today where he had a meeting with German Foreign Minister, Heiko Maas. 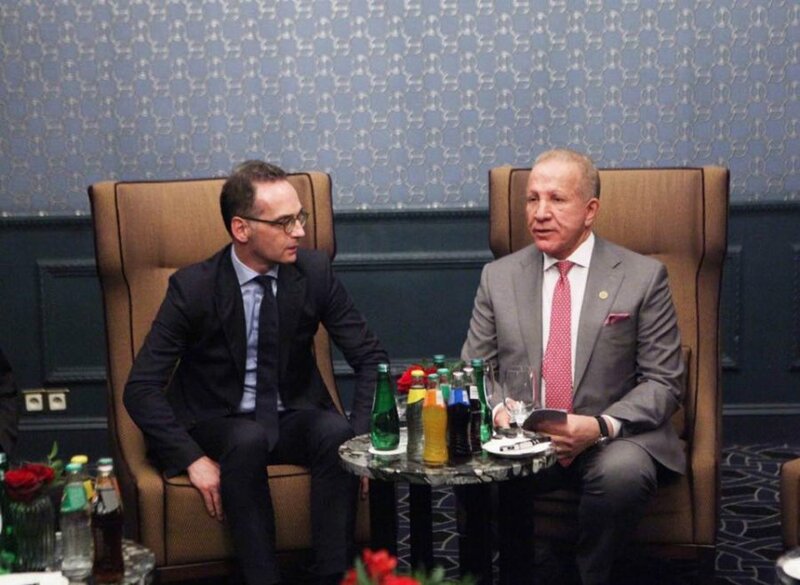 “Great meeting in Warsaw with German FM, Heiko Maas on the strategic cooperation between Kosovo and Germany. Germany is Kosovo’s strongest European ally and it supports with all its mechanisms the visa liberalization for Kosovo and it continuous EU and international integration”, Pacolli said. Kosovo’s Foreign Minister said that the meeting also discussed relations between the two countries which need to be boosted. “Being one of Kosovo’s strongest supporters, Germany continues to offer its support. I briefed minister Mass about the platform of dialogue, which was adopted by Kosovo’s parliament a few days ago and also about the willingness of the Kosovo authorities to resume dialogue. I also expressed my concern about the aggressive campaign that Serbia has launched against the recognition of Kosovo’s independence by new states”, Pacolli said.